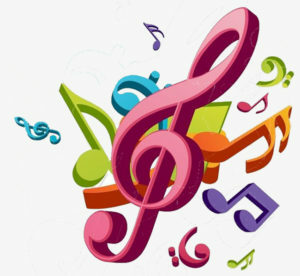 Welcome To Our Music Class Page! In Music Class at St. Stan’s we cover a wide variety of topics ranging from writing and reading music, playing instruments, music history, music appreciation and plenty of singing! Students to come to class each week ready to learn about music and have fun! Last week was Catholic Schools Week and what a success it was! Here at St. Stan’s we had a week packed with fun and many musical events. On Wednesday we had an in-school Talent Show where our students showed off their talents (many of them musical!) to their fellow classmates. Our official show was on Friday evening where parents and other family members were invited to come watch our brilliant performers light up the St. Stan’s stage. Stay tuned for more magical musical moments at St. Stan’s! Annie Music Rehearsals Have Begun! Welcome Back to St. Stan’s! My name is Ms. Brown and I am the music teacher at St. Stanislaus Kostka Catholic Academy of Queens. This will be my fourth year at St. Stan’s and I am very excited to continue enriching your musical education in the upcoming 2018-2019 school year! I hope everyone is having a great first week of school while becoming acclimated to your new classrooms. 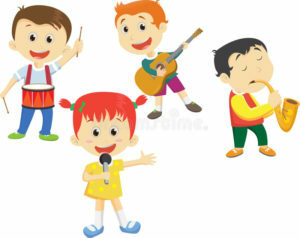 I will see you all next week when begin our first music lessons!